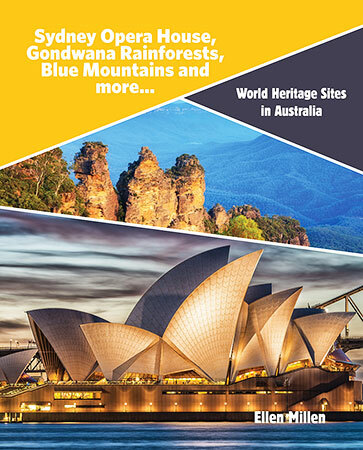 From the ancient Willandra Lakes, through to colonial buildings, natural sites and the world renowned Sydney Opera House, New South Wales is the proud custodian of some of Australia’s most iconic World Heritage Sites. 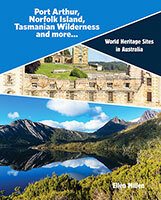 Discover how these sites are managed so that the competing demands of tourists, wilderness and wildlife are all satisfied while still preserving the sites for the future. 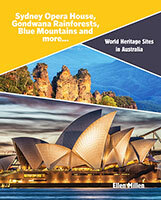 The titles in World Heritage Sites in Australia cover magnificent natural locations, precious historic buildings and places that contain rare archaeological remains. 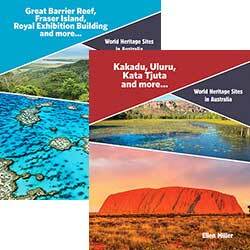 Australians treasure their heritage sites, and this series reveals where each site is located and what makes it so special. 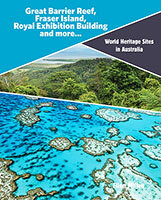 Find out how UNESCO chooses World Heritage Sites, and what listings mean for the countries involved. 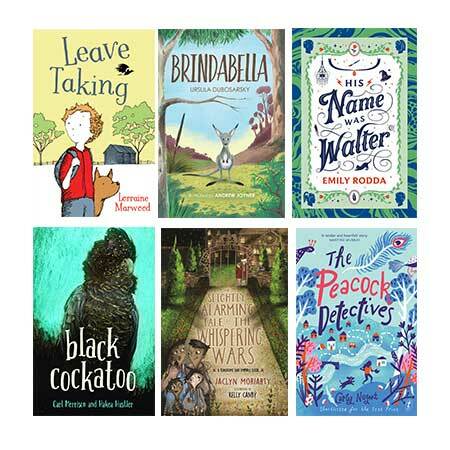 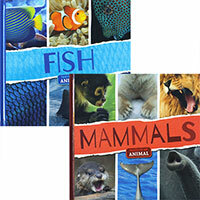 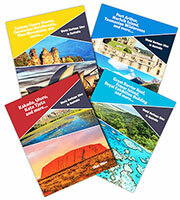 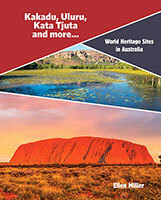 Included in this series are sections on Indigenous culture, sustainability, environmental management and the importance of place, all of which will support the Australian Curriculum for primary schools.